Having problems sharing WordPress activities to social media automatically? We are biologically wired in sharing information about ourselves. I am assuming that WordPress is setup live on the server(if not go here). 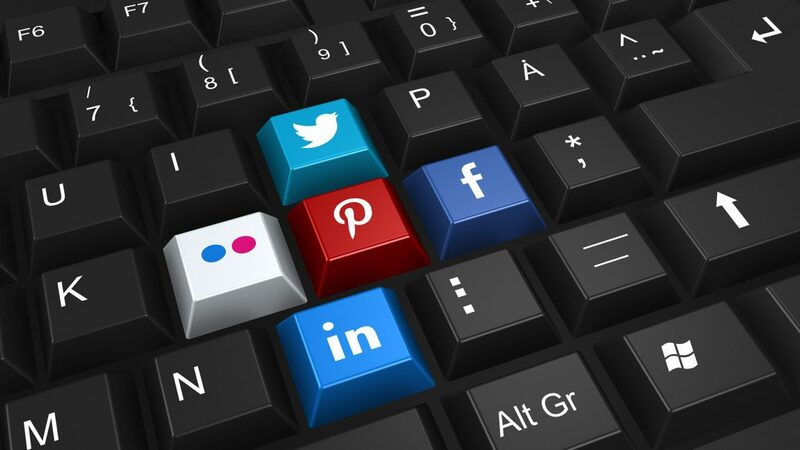 This tutorial will guide you to share the posts or recent activity of WordPress which will be directly linked to Social Profile.So that you can save time and get things shared as soon as possible. So lets get on with it. 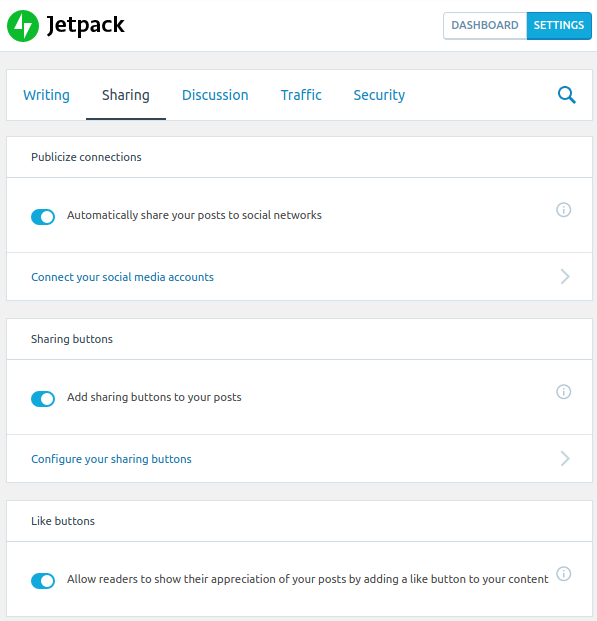 Jetpack plugin already setup in WordPress. Active Social Media accounts details. This tutorial will only show steps to connect with your Facebook profile. You can repeat the same with others also. You need to enable all these options in the Jetpack settings. Step 2 : Where to go. Go to wordpress ‘Settings‘, and select ‘Sharing‘. Step 3 : Choosing a Connect option. You will get the following choices to choose from. So we go ahead and click “Connect” next to Facebook. Make sure you have already signed in on Facebook. 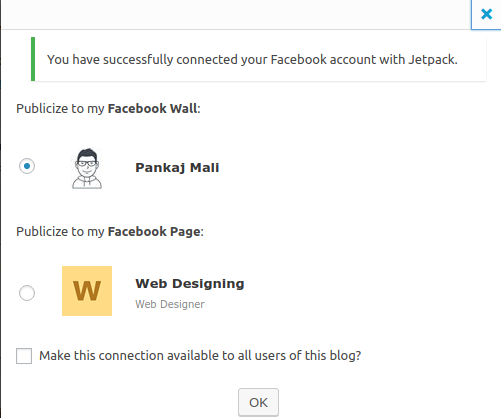 Allow Jetpack to access Facebook basic details for sharing. Step 4 : Where to share exactly ? If the Facebook profile is connected successfully, you will get the following message. You can select the publicize on ‘Facebook Wall‘ option or the ‘Facebook Page‘ option depending on your social activity preference. Check the box ‘Make this connection available to all users of this blog?‘. Click ‘OK‘ and then you will get this. Stuck with the old WordPress website domain and want to move to a new one ? Follow this guide WordPress Guide: Migrating website content. Get to know more on what new we can offer in Ebooks here 8 New Interactive Features Ebook can now do.